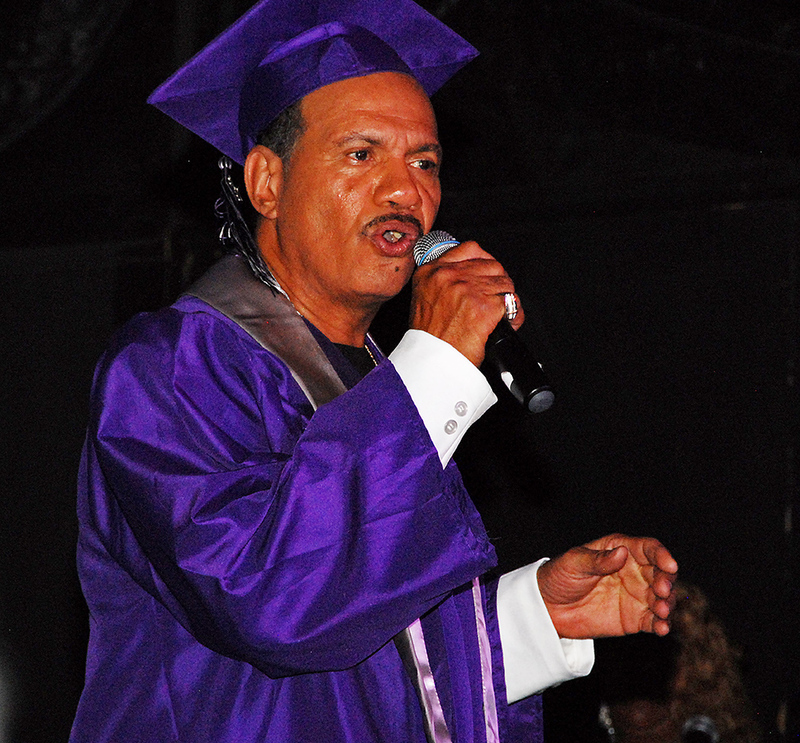 I first saw Ronnie McNeir – a 20-year veteran of The Four Tops – perform solo at the Detroit A Go Go 2017. He took the stage in a blue graduation cap and gown. I had no idea what he was doing. Turns out Ronnie was performing his first 45 song, Sitting in My Class, recorded in 1966. He grew up in Pontiac, Michigan, and wrote the tune about falling in love with a classmate when he was in high school there. This excellent dance tune would later become a UK Northern Soul hit. I called Ronnie to arrange an interview. 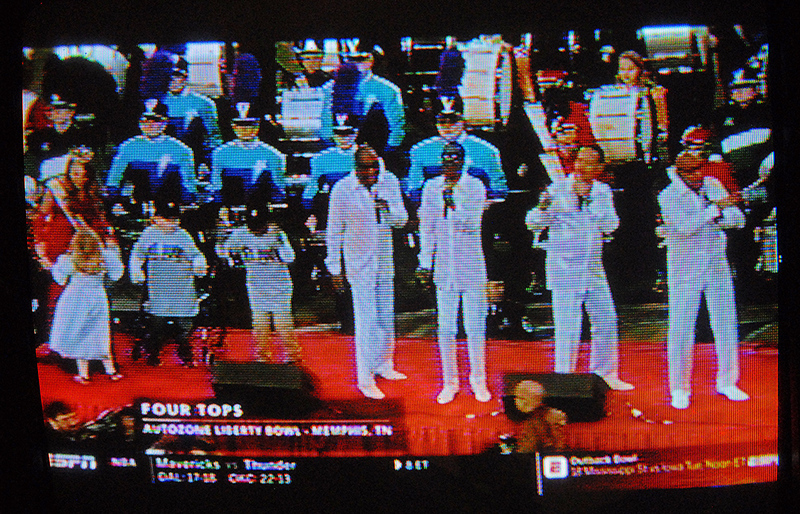 He was in Memphis preparing to perform at the Liberty Bowl, and said, “We will be doing Sugar Pie, Honey Bunch (I Can’t Help Myself), the #1 hit of 1965, with a marching band!” I watched the performance on TV. 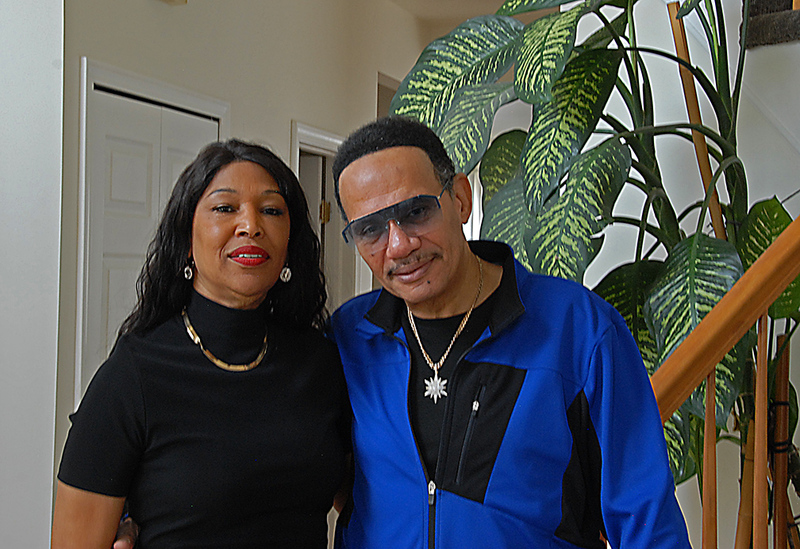 I visited Ronnie and his wife, Mona, at their home in March of 2019. Mona also grew up in Pontiac and owns a hair salon. 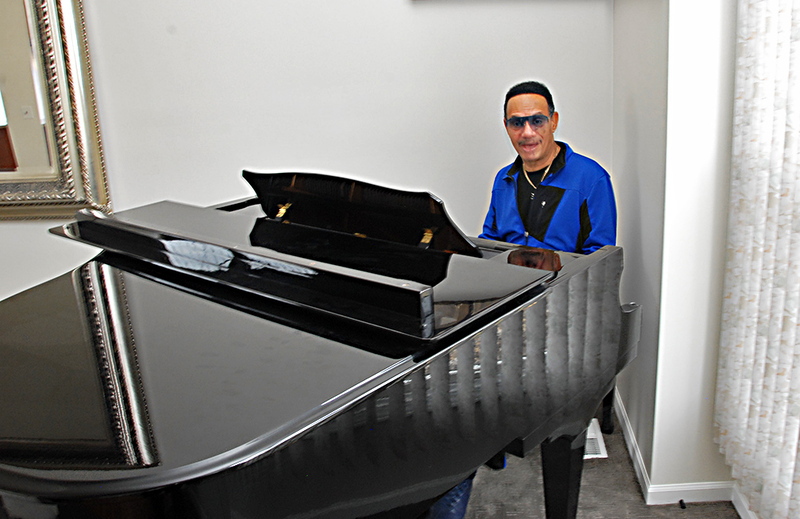 Ronnie is 67 and has recorded 11 albums dating from 1972 through 2011. He recently produced a music video to educate young people that police are here to help and protect. He is pitching the video to the law enforcement community. I asked Ronnie if he’d experienced incidents of racism during his life. “None as performer,” he said. But he recalled visits with his father to his grandparents’ home in Alabama when he was a youngster. “My grandmother told me to never look at a white woman, don’t smile, don’t wink. You could end up in the river wrapped in barbed wire and a fan tied to your neck.” This was a direct reference to the murder of Emmett Till. At age 21, Ronnie went off to L.A. 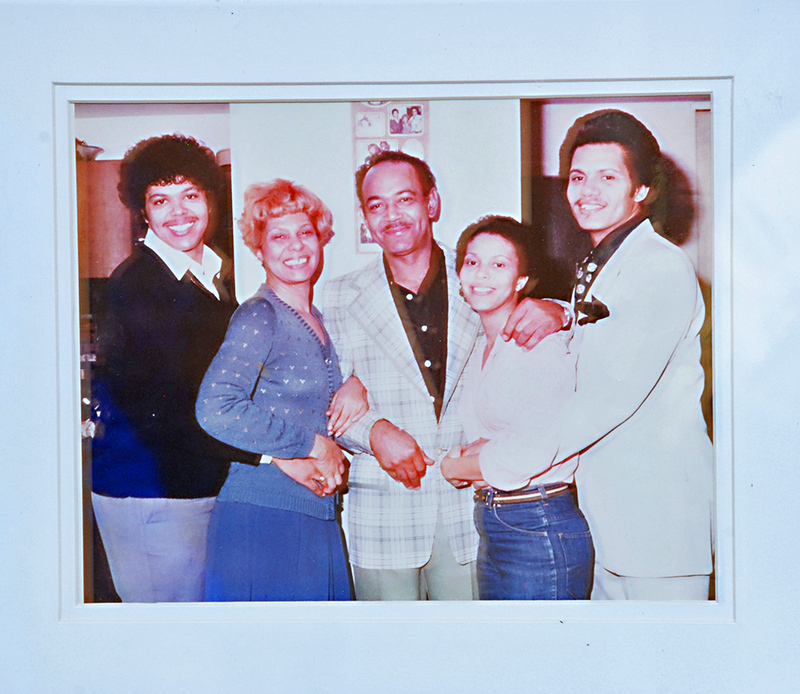 There he became the music director for Kim Weston, another Motown singer, who helped him get his first recording contract at RCA. (I photographed Kim Weston, age 76, at Detroit A Go Go 2017). He worked for a decade recording albums and doing studio work. At some point he became music director of the Four Tops and later, in 1999, he replaced Levi Stubbs as one of the popular Tops. Mona continues to run the beauty and healthcare salon and picks the venues she wants to go to. 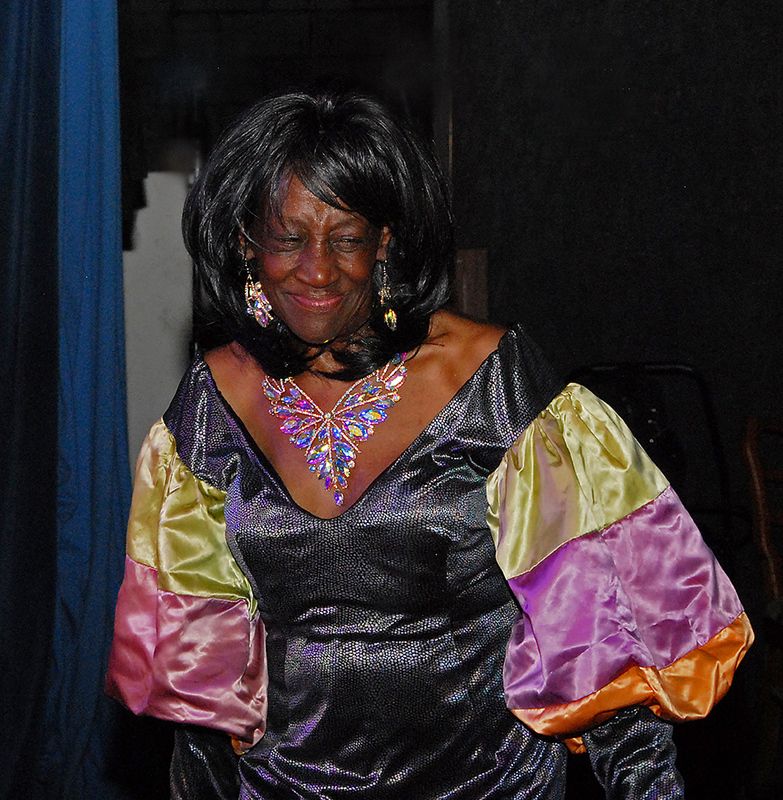 Ronnie is full of energy and talent, and travels to and from Detroit weekly to performances nationwide. 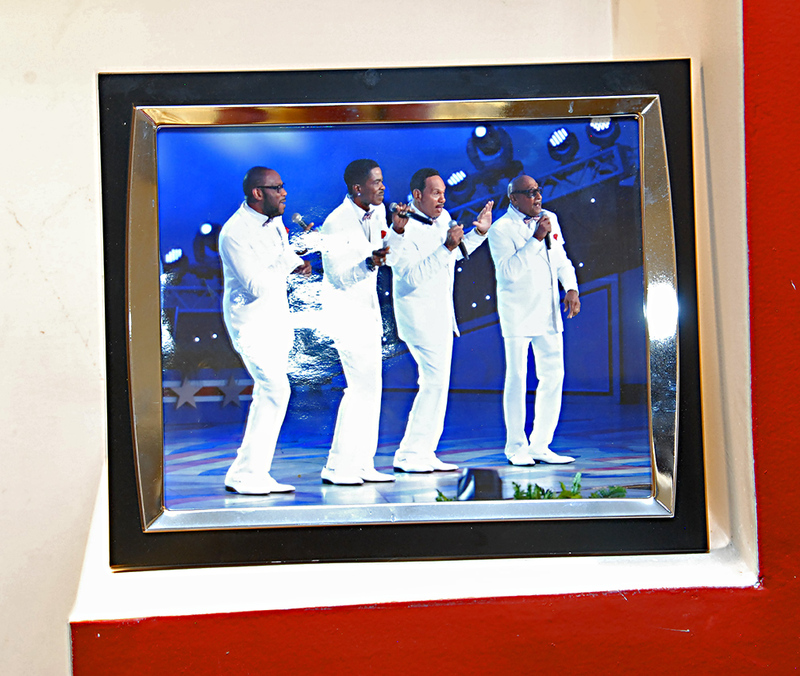 The Four Tops recently returned from a tour in Australia. “I am going next time,” Mona declared.